Some brief thoughts on films I saw Sunday and Monday at the festival. 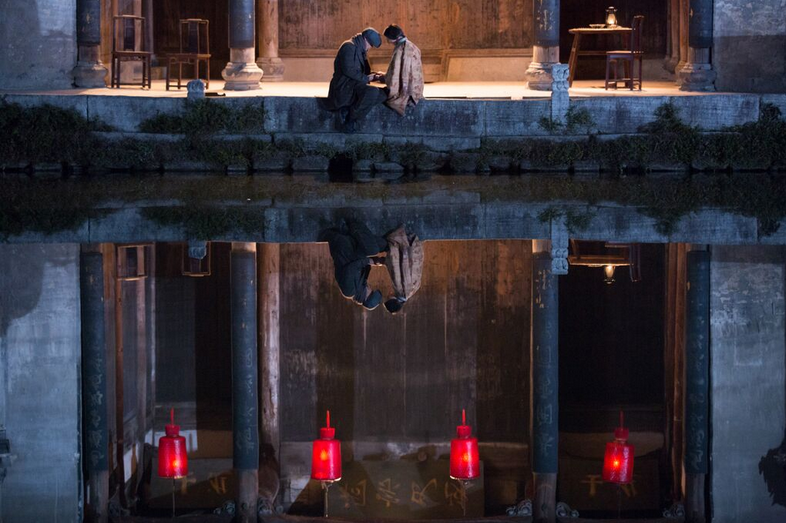 A Tale of Three Cities (Mabel Cheung, 2015): Sweeping historical romance that hearkens back to the grand gestures of classical Hollywood. The film charts the courtship of Jackie Chan’s parents, played by Tang Wei and Sean Lau, as they are kept apart under the duress of war and an evolving 20th century China. It’s better than Doctor Zhivago. 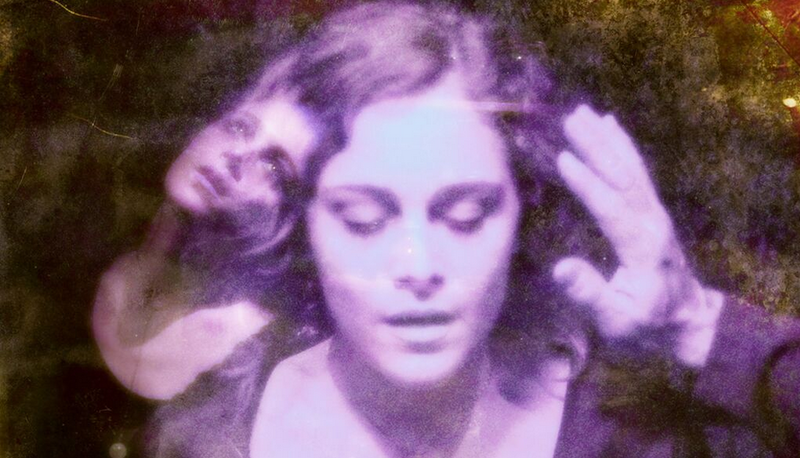 The Forbidden Room (Guy Maddin & Evan Johnson, 2015): A madcap descent into the outer territories of cinema. The Forbidden Room is an audacious and hilarious collection of absurd vignettes, all nested in one another, dreams within hallucinations. 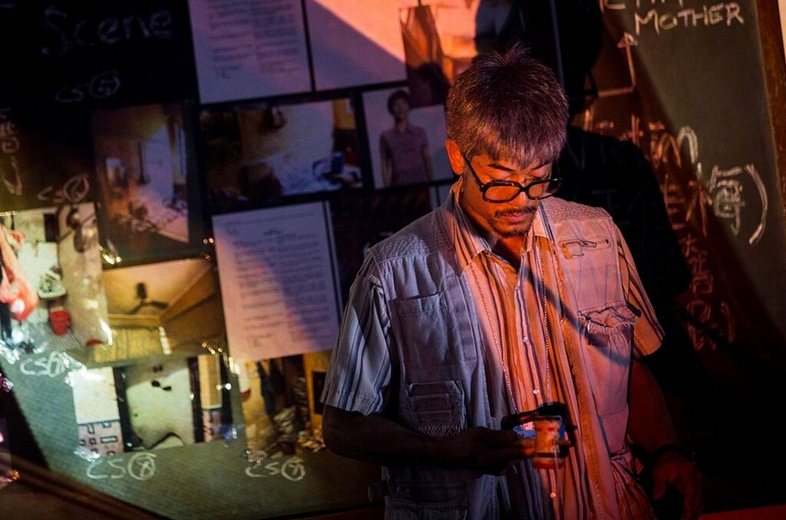 Everyone is game to follow Maddin and Johnson through the kaleidoscopic kino-hole, including such greats as Mathieu Almaric, Geraldine Chaplin, and Udo Kier. The undisputed highlight of the festival so far. Port of Call (Philip Yung, 2015): An unflinching dual examination of a teenager’s short life and that of the detective who desperately needs closure for her gruesome death. The film contains some of the most graphic imagery ever put onscreen. Acts as both a window into the struggles of contemporary China and a portrait of the unique and universal sadness of teenage girls. Felt at times like a cross between Zodiac and Fire Walk With Me but scarier than both. It’s Already Tomorrow in Hong Kong (Emily Ting, 2015): White guy living in Hong Kong meets an American woman of Chinese descent. The two hit it off but complications ensue when it is discovered they have other attachments. As a travelogue for the gorgeous city of Hong Kong, this works well enough, with depictions of the majestic skyline and bustling streets. As a romance or a comedy or a showcase for the art of acting, it is a failure.